This publisher’s letter appeared in the February 2019 issue of GOLF. Golf is important to me. It’s a favorite pastime, one I enjoy with my friends, my wife and my son. Golf’s deep-rooted principles — integrity, sportsmanship and managing the balance between risk and reward — are at the heart of my own core values, whether in personal or business pursuits. Most importantly, my passion for the game is a bond — with you, our one million–plus subscribers and countless millions of other readers of this magazine. We are golfers. This is why I purchased GOLF in February 2018, and why — in what I hope is a welcome surprise — this issue looks and feels different than any widely distributed golf magazine you’ve ever read. The goal from day one was to build on the title’s legacy — 60 years strong as of this year — by deeply investing my own personal time and resources as publisher (in an era of corporate media ownership, a rarity to be sure) in the pursuit of excellence in content and aesthetics. The game deserves better. You deserve better. Golf is played across the richest and most varied tapestry in sport. We plot our rounds under azure skies and on verdant, green ground. The clubs we use are technical marvels, sleek and shiny. It’s a game of quality and of vibrant color. It’s a joy. Hence, the reimagined GOLF. World No. 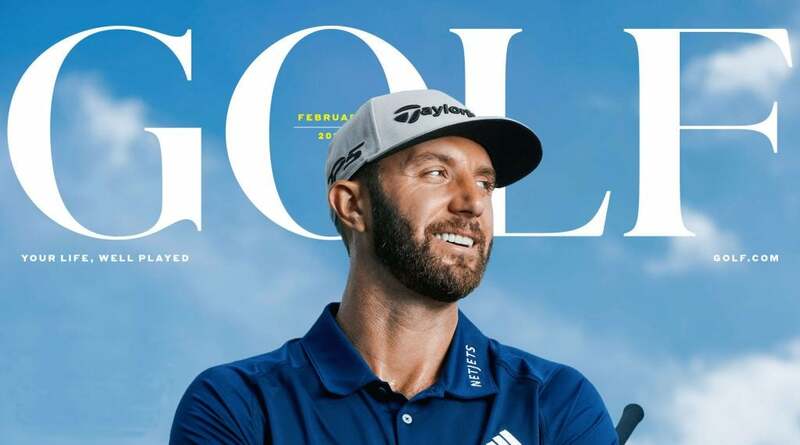 3 Dustin Johnson graces the cover of the new-look GOLF. With this issue we set a new standard for our brand, pairing innovative design and photography with the kind of journalistic vigor you’ve come to expect from GOLF. The cover and interior pages are larger and weightier to better reflect our commitment to quality and permanence. It’s big, glossy and bold. Despite these extraordinary changes, we’ve stuck to our most important assignment: to enrich and celebrate your game. I know you’ll enjoy it. 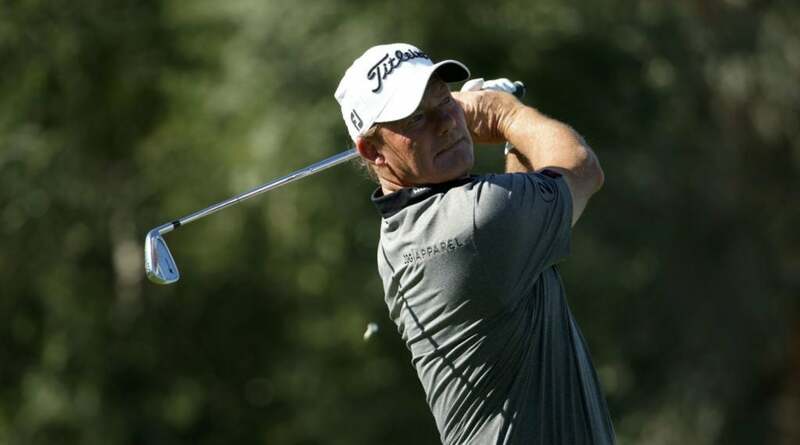 My investment in GOLF is one of many opportunities I’ve pursued within the golf world. This magazine and its digital counterpart, GOLF.com, are now part of a larger collection of companies under a new entity: 8AM Golf. 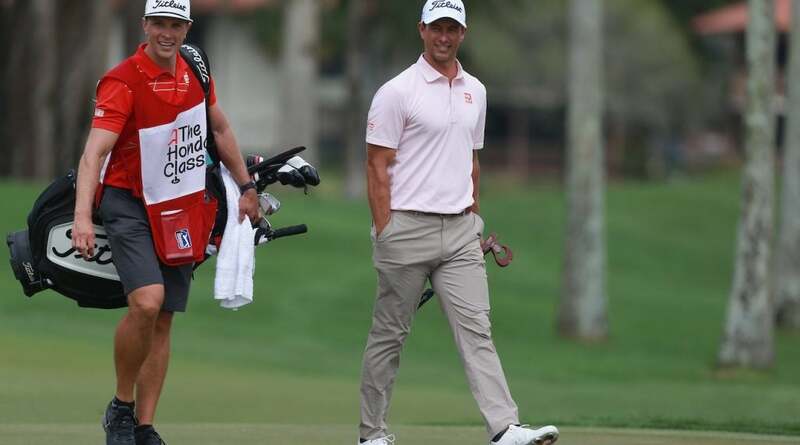 In addition to GOLF, 8AM is home to The Nicklaus Companies, True Spec Golf (a leader in state-of-the-art custom clubfitting), GolfLogix and several other ventures. Together, they deliver much of what you need to have more fun both on and off the course — and then some. Yes, we have a financial stake in the game, but what really powers our interest is growing and nourishing the life-changing opportunities that are always around the next dogleg. It was none other than my business partner and friend Jack Nicklaus, through his decades of giving, who inspired this approach, culminating just a few months ago with our $1 million donation in Jack’s honor to PGA REACH, a new endeavor by one of the game’s most important governing bodies, aimed at enriching the lives of youth, military and diverse populations via access to PGA professionals and the game itself. Milstein (right) with PGA CEO Seth Waugh. It was my pleasure to make the donation to new PGA CEO Seth Waugh, whose leadership goals mirror our own. We are not a media company. We are a golf company. Our game is built on relationships. We rarely play in a vacuum. Relationships forged with the 8AM Golf family of businesses, with the PGA and the dozens of influential people and institutions I’ve had the honor of meeting over the years, are at the foundation of the monthly celebration of golf you’re holding in your hands right now and — as you’ll discover in a month or so — an expertly built, state-of-the-art GOLF.com website to match. But make no mistake — our most valuable relationship is with you. Without golfers, the game doesn’t exist. Our reimagined products have just one purpose: to inspire you to practice and play more. To demo and/or purchase that new driver or wedge (something you’ll be able to do on the new site), or book that buddies trip you’ve been putting off for a while. From the very start, our investments have been made with your needs and passions in mind. And I deeply appreciate the investment you’ve made in us. I promise: Big returns are headed your way.